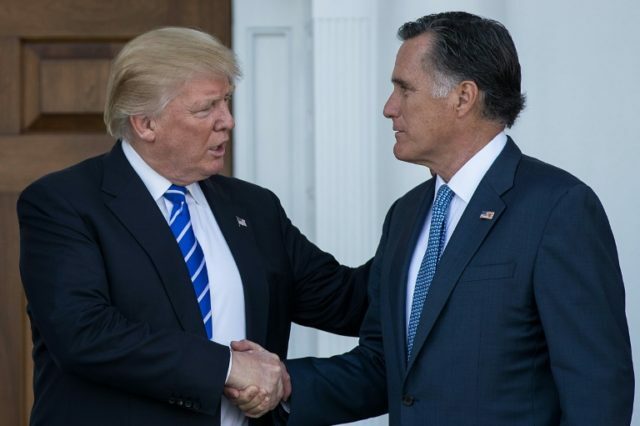 President Donald Trump announced his endorsement of Mitt Romney as the former Massachusetts governor makes another run for political office in Utah. Romney immediately thanked the president on Twitter for his endorsement. This is the second time that Trump has endorsed Romney — first endorsing him for president in 2012. 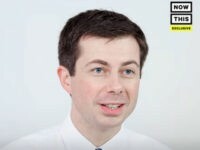 Despite Trump’s 2012 endorsement, Romney joined a group of #NeverTrump Republicans who spoke out against Trump in 2016 describing the presidential candidate as a phony and a fraud. He also suggested that Trump was a racist who would ensure a Hillary Clinton victory. Romney later said that he would have rejected Donald Trump’s 2012 endorsement if he said similar things in public. At the time, Trump responded by saying Romney “choked like a dog” during his presidential run. “The guy’s a stone cold loser and he choked and when you’re a choker, you can never give a choker a second chance. A choker is a choker,” Trump said in June 2016. Romney changed his tune after Trump beat Clinton for president, and even considered serving as Trump’s Secretary of State. After Trump rejected him in favor of Rex Tillerson, Romney began exploring the idea of running for Utah Senate. Romney announced his run on February 16, hinting that he would be a different politician than Trump.